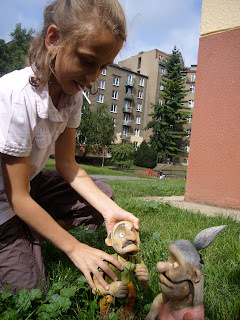 I shot these puppet in front of my apartment for some theatre festival. 2 children direct me how to use the puppets. They are so excellent puppeteer! !